Dairy herds in Scotland have decreased under 900 compared to 5735 when records began, but the average herd size has increased. 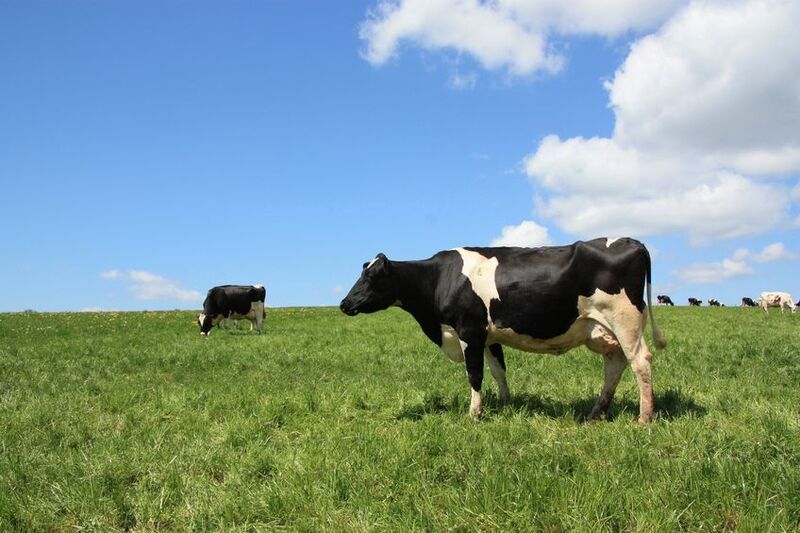 Dairy herd statistics for Scotland released by the Scottish Dairy Cattle Association compare numbers from January 2018 to 2019. They show an overall decrease of 27 herds with an increase of 610 milking cows over the year. The average herd size has now increased to 201, up 6 on the year, the highest on record, and the total milking cows at 179,538 the highest since 1997. In Scotland there are now under 900 dairy herds, with a total of 891, compared to 5735 herds when records began in 1903. Lanarkshire lost the most herds bringing the total to under 100 at 97. South west Scotland is still increasing in herd size although at a slower rate compared to recent years. Cows, officially milk recorded remain over 70% of the population but there has been a sizeable increase in somatic cell count monitoring and disease testing especially for Johnes with milk buyers, farmers and industry partners all realising the financial benefits of improving milk quality and disease awareness. More and more herds are using the milk test for pregnancy checks which incurs no stress to the cows and is giving good results.